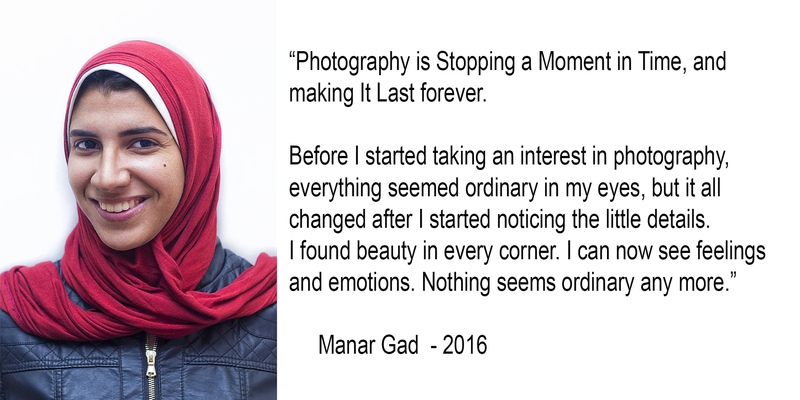 Inspiring words indeed from this young lady with the potential to become a leading light in Egyptian photography. I have selected the following image from her impressive portfolio to comment upon. It is indeed ‘painterly’ in its approach with the delight of a limited palette and a patina reminiscent of a 19th century piece of Art. Had it not been for the young boy seated on the mule at camera right and a few other modern day hints, the image could have been portraying a scene anytime in the last 3,000 years. 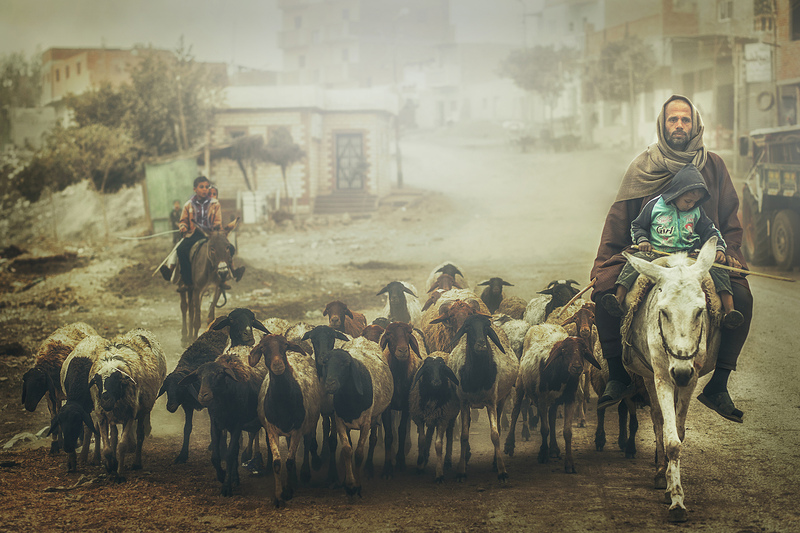 Compositionally strong and with a great narrative, it tells a story of a daily journey; in its location nothing unusual, yet its beauty, tranquility and simplicity touches us all.